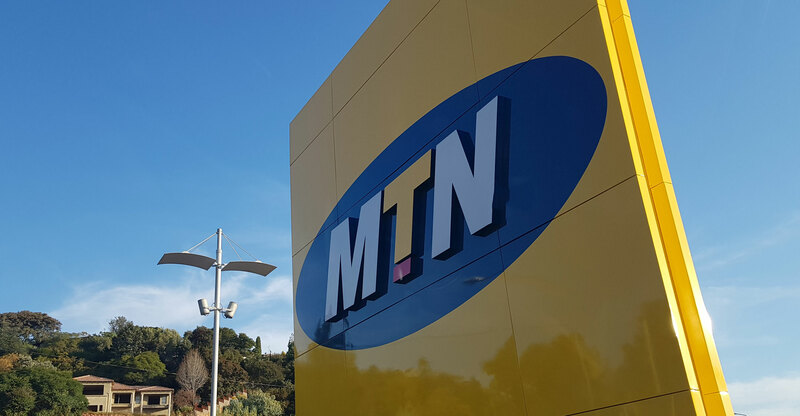 MTN South Africa has yesterday said that it is cutting out-of-bundle data charges for prepaid customers by as much as 75% and launching a new “double your bundle” promotion. 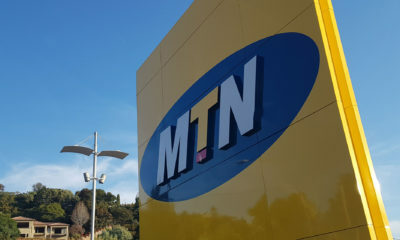 “Prepaid customers currently not making use of data bundles will pay just 29c/MB for their data usage, while customers that do purchase data bundles will pay 49c/MB for their out-of-bundle data usage,” MTN said in a statement. CEO Godrey Motsa said the “imminent release of much-needed spectrum” is an “important milestone in South Africa’s telecommunications history and is reason for optimism”. MTN said data bundles remain the most cost-effective way to use data, so the new out-of-bundle pricing is “structured to encourage customers to stay in-bundle”. “For those customers that have never used data bundles, the pricing has been set at 29c to still allow for well-priced use of the Internet, despite not using a data bundle,” it said. 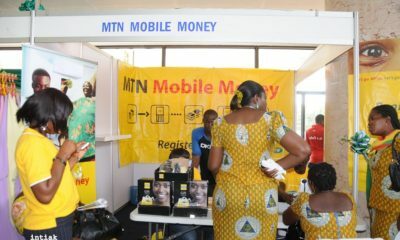 New customers that have just activated their Sim cards and customers that have ported to MTN, along with active MTN subscribers that have migrated from contract or hybrid packages to prepaid, will all be allocated the 29c rate. This rate will only change once they start making use of data bundles. MTN is one of the most used service providers in Africa mainly used in South Africa, Zambia, Nigeria, Ghana just to mention a few.